BuildVision are bridging the disciplines of construction to provide a powerful service for Developers, Governments, Local Councils, Statutory Authorities, Commercial and Industrial clients. 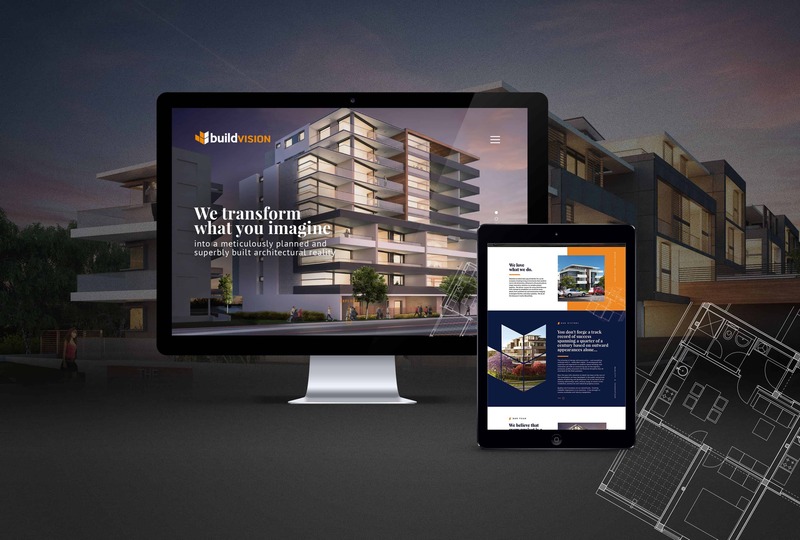 With a shift in focus from residential to large scale apartments, BuildVision approached us to reassess their website, ensuring their new business goals were reflected and the site, in line with their vision to become leaders in apartment development. Our analysis uncovered that whilst BuildVision are an experienced, award winning company, their perception in the market was not fully aligned to their capability of securing large scale development contracts. 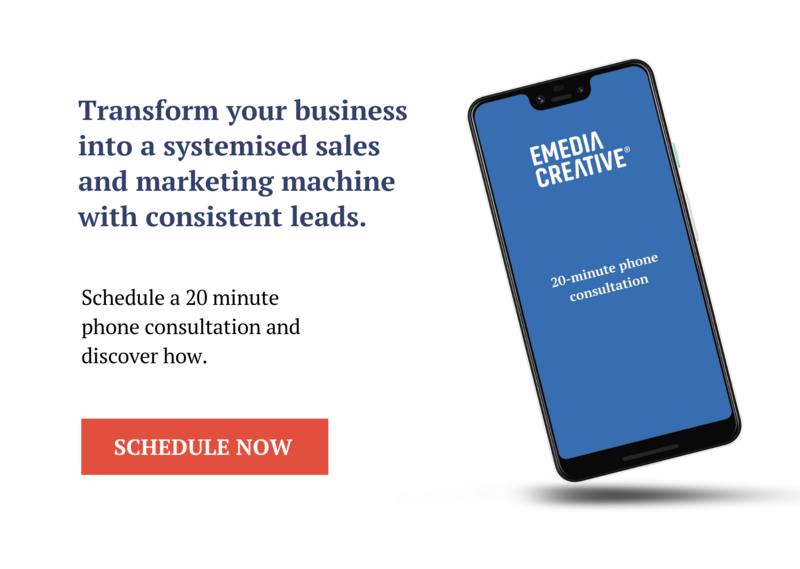 Our approach was to create a site that would draw in prospective clients and enhance their understanding of the BuildVision experience, quality of work and future opportunities. This meant developing a fresh, informative and emotive narrative combined with a redesign of categories and site flow. Full screen images showcase an extensive apartment portfolio, whilst elements such as blueprints, vertical key words and callouts all boost the viewers understanding of BuildVision’s meticulous attention to detail and quality. The end result is a new user experience that presents a confident and progressive company able to guide each project with energy and ease. Overall a website that demonstrates forward thinking, credibility and an expert team.